Anyone who has ever had to deal with a mountain of debt knows just how tiring it can be. Money is a problem for many people, and despite all of the companies out there many people are still struggling with debt payments. One of the best ways to deal with debt is to simply declare bankruptcy. However, there are a lot of repercussions to doing so over the long term. Before deciding to go this route, there are a lot of things to consider when making the decision. 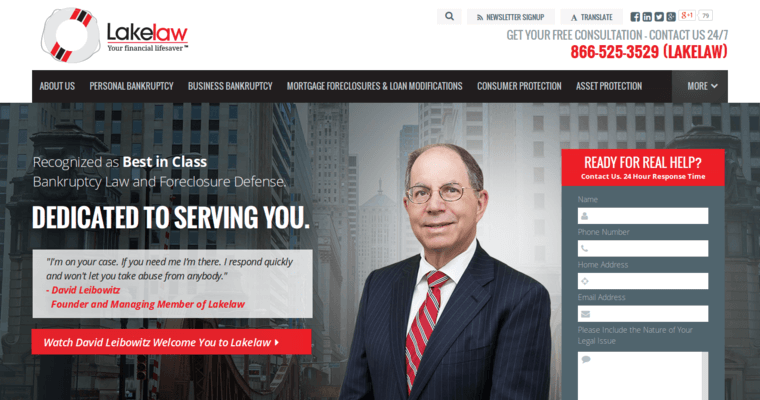 The good news is that Lake Law is there to help customers who are facing this situation. 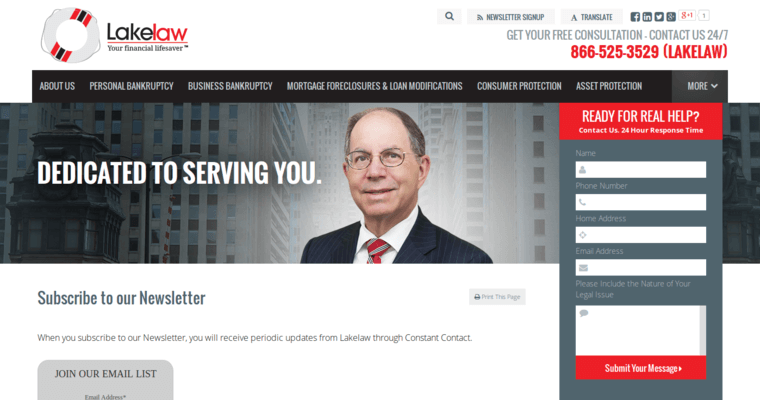 Lake Law is dedicated to providing superior value and service to customers. There are many people who are working hard on paying off their debt but are simply not making the difference they need to be. Lake Law can provide the guidance needed to go through this process the right way.